Of the UK’s birds of prey, this is the most intensively persecuted. Once predating free-range fowl, earning its present name, its effect on the number of grouse available to shoot is the cause of modern conflict and threatens its survival in some parts of the UK, particularly on the driven grouse moors of England and Scotland. While males are a pale grey colour, females and immatures are brown with a white rump and a long, barred tail which give them the name ‘ringtail’. They fly with wings held in a shallow ‘V’, gliding low in search of food, which mainly consists of meadow pipits and voles. The Orkney population is famous for being polygynous, with males sometimes simultaneously mated to multiple females. The intense persecution of the Hen Harrier has been so severe that in the early twentieth century they were restricted to Orkney and the Outer Hebrides. There has been a partial recovery since then, with 80% of the population being in Scotland. Persecution is still intense, to the extent that no breeding pairs were recorded in England in 2012. 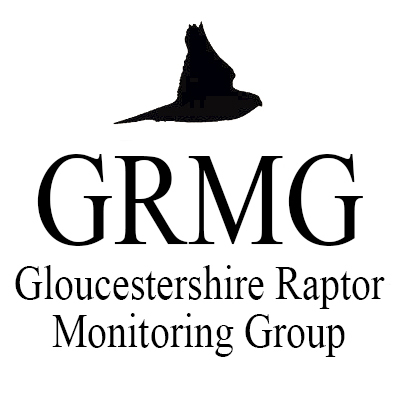 Hen Harriers appear to have bred in Gloucestershire until the middle of the 19th century. In 2009 one of the few breeding pairs in England happened to be in Gloucestershire, when a single male chick was raised. With that exception, sightings in the county are of passage or wintering birds. Nowadays most records come from the Severn Vale, though this may be misleading. A third of sightings, and the majority of winter records, are from the Cotswolds.